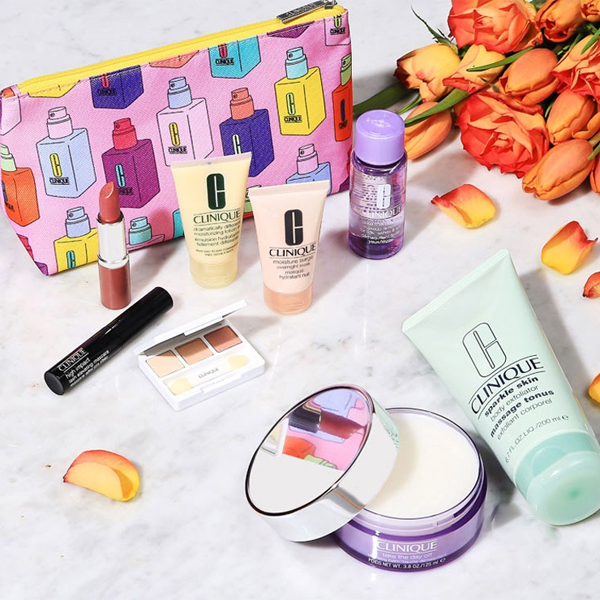 Enjoy a free 6-piece gift from Clinique in-store at Debenhams with the purchase of 2 products from the Clinique counter in the Beauty Hall. Buy any two Clinique products, one to be skincare or foundation before 17 February and claim your beauty bundle of skincare and make-up goodies. And, if you buy a 3rd or a 4th product you will receive bonus gifts of Clinique’s most iconic skincare heroes.